We’ll take a look at one example of this practice with Master Grazier Brian Moyer. He’ll explain how he no-till drills annual forage crops into cattle exercise lots to produce forage for grazing, while he mitigates the impact on heavy-use areas to revitalize soil. 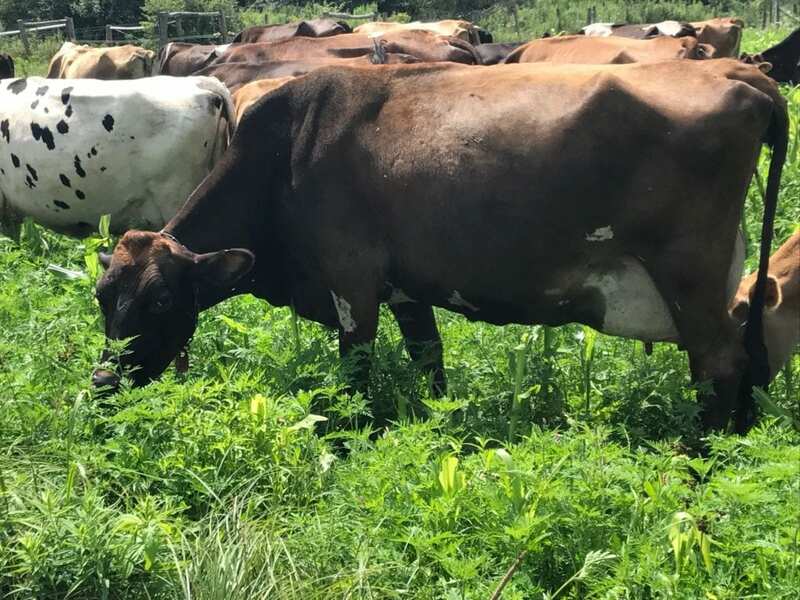 You’ll also learn how Journeyman Dairy Grazier Joseph Moyer transformed edge habitats on the farm, such as woodland areas once overgrown with weeds, into productive grazing paddocks through regular grazing rotations and strategic mowing. Brian Moyer, Master Grazier, Moyer’s Dairy Farm: Brian is a certified Master Grazier participating in Dairy Grazing Apprenticeship. Joseph Moyer, Dairy Grazing Apprentice, Moyer’s Dairy Farm: Joseph will be graduating from Dairy Grazing Apprenticeship this spring, when he will become the first certified Journeyman Dairy Grazier in Pennsylvania. Austin Unruh, of Lancaster County, operates Crow & Berry Land Management, with the goal of helping farmers add productive trees to their land. His work focuses on productive streamside forest and adding the right trees to pastures. This event qualifies for one SmartStart credits through AgChoice Farm Credit. SmartStart allows young and beginning farmers to earn credits toward a reduced interest rate on a new AgChoice loan by attending educational events.